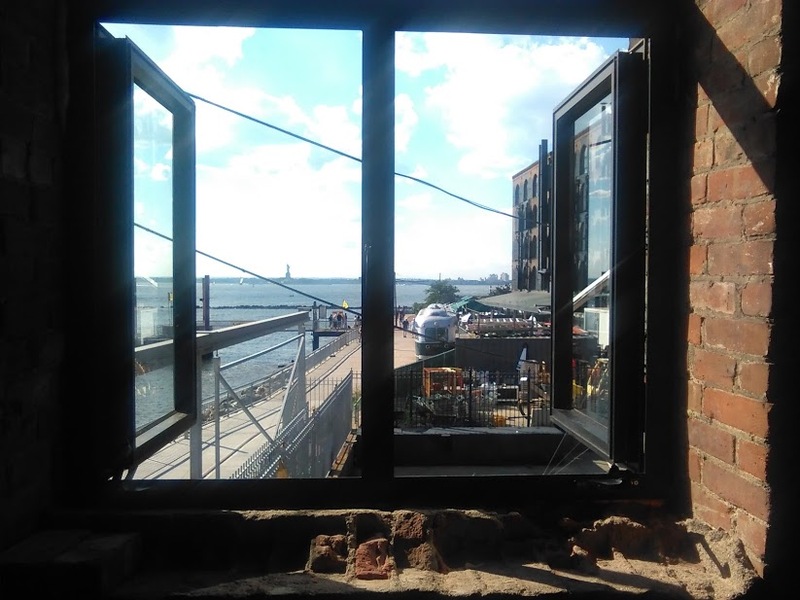 SUNY Geneseo is broadening its horizons in Red Hook, Brooklyn with potential in alumni engagement, coursework, recruitment, and community service. A partnership with the O’Connell Organization and the research of Project Coordinator Maddy Smith allows Geneseo to pursue these programs. Read more about the O’Connell Organization and alumnus Greg O’Connell here. 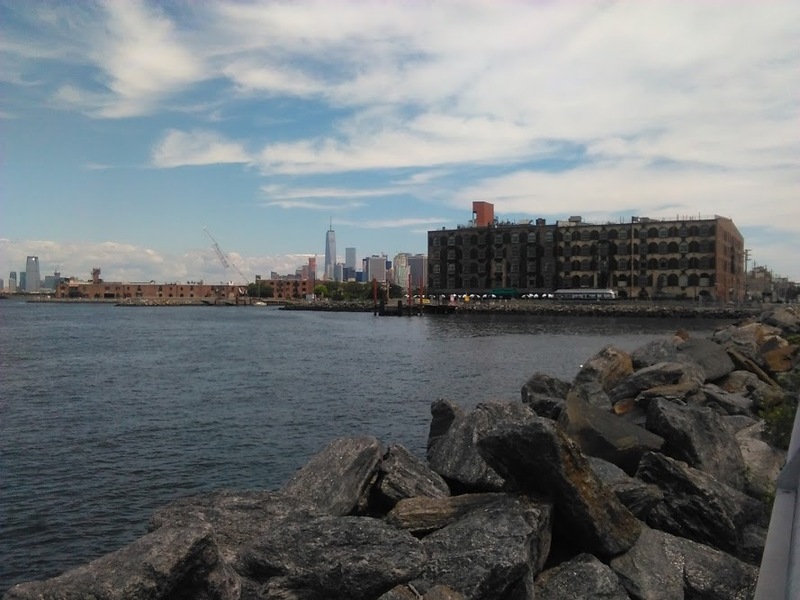 Read about the history of Red Hook here.